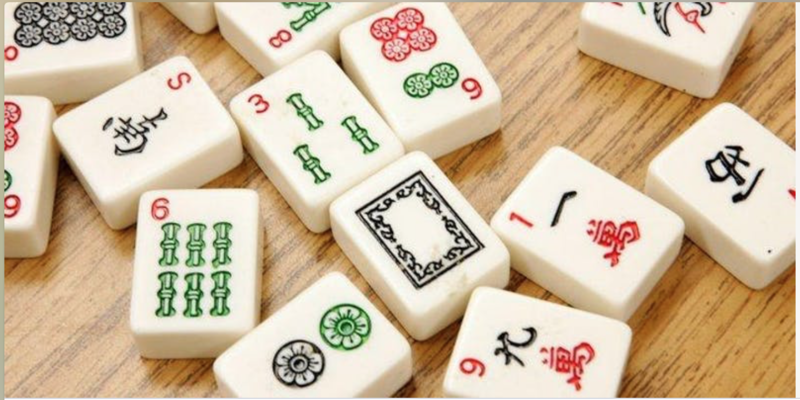 This entry was posted in Mah Jongg and Me and tagged Dragons on the Green, Florida, mah jongg, mahjong, Rocky Point Golf Club, Tampa, tournament on May 9, 2018 by Mah Jongg and Me. A while ago I wrote a posting about the new venue for the Dragons on the Green tournament to be held on December 17th at the new Bryan Glazer Family JCC in Tampa. For those of you lucky enough to live in or around the Tampa area, here is the registration form. Judy and Bonnie hold such fun tournaments – if you are in the area, be sure to sign up for this great event! Any questions? Email Bonnie at bonniewise@live.com or Judy at HayJude1959@gmail.com. And, don’t forget that today is Veteran’s Day – take a moment to remember all those that have risked or given their lives for our great country. This entry was posted in Mah Jongg and Me and tagged Bonnie Wise, Bryan Glazer Family JCC, Dragons on the Green, Judy Serrapico, mah jongg, mahjong, Tampa on November 11, 2016 by Mah Jongg and Me. THE DRAGONS HAVE A NEW GREEN! 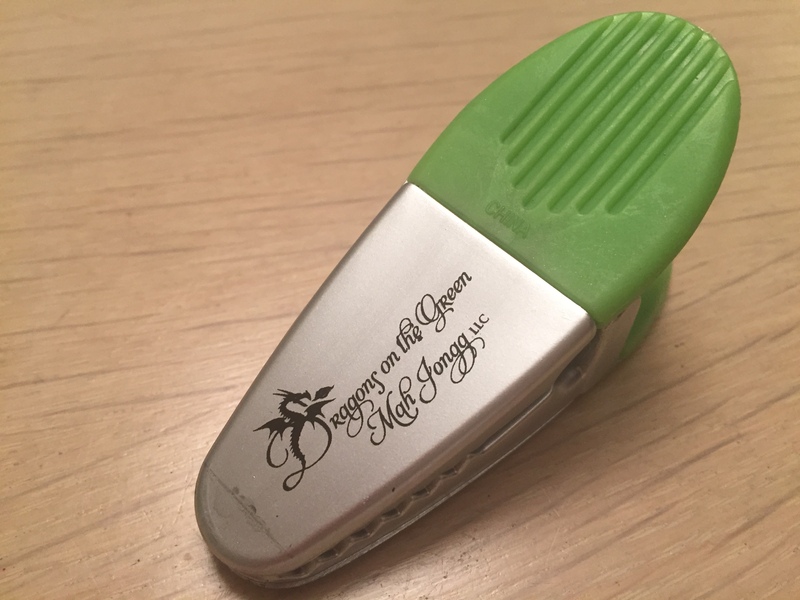 I received an exciting message from our dear friends, Judy Serrapica and Bonnie Wise – the brains behind Dragons on the Green Mah Jongg . Read on to learn about their great news and maybe, just maybe, you will see me there in the near future! 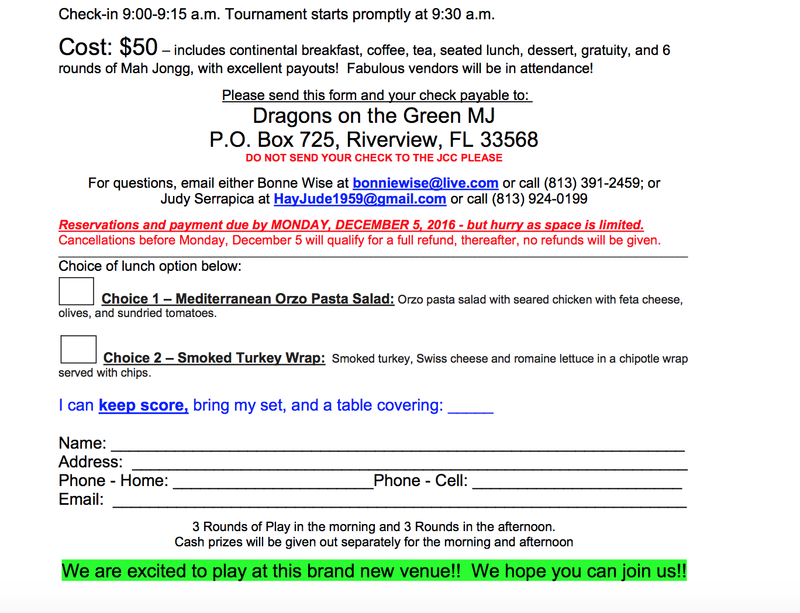 If you are going to be anywhere near the Tampa area on Saturday, December 17th, please sign up for this great tournament…Bonnie and Judy sponsor these tournaments to support charities and this tournament will be supporting the JCC. 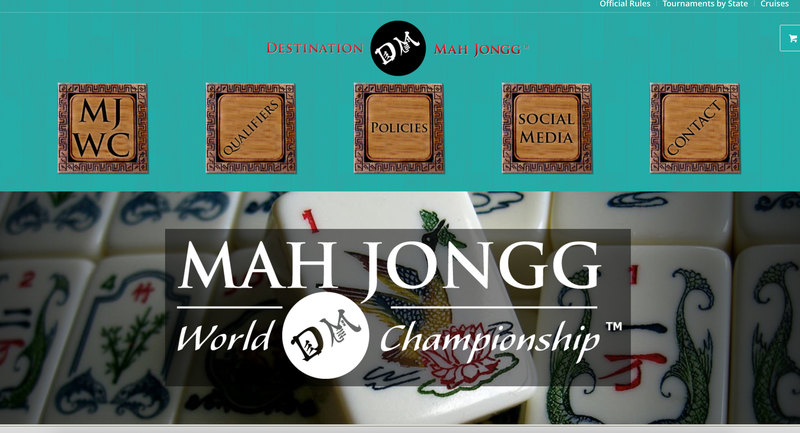 As you know, we are always on the search for new venues to hold our Dragons on the Green Mah Jongg tournaments. Well, we now have one secured for Saturday, December 17th at the soon-to-be-opening (December 11th) Bryan Glazer Family JCC in Tampa located at 522 N Howard Ave, Tampa, FL 33606. We are very excited about this venue as we will be holding their very 1st Mah Jongg Tournament and having the JCC be our charity for this event. The room we have booked is big and beautiful and we are looking for vendors to join us. So, if you know of anyone (and those of you who have asked in the past), please contact either Bonnie or me via email at hayjude1959@gmail.com or bonniewise@live.com. Be on the lookout for our registration flyer which will have all the details, including lunch choices. We hope you will be able to join us then for Friends, Fun, & Philanthropy. 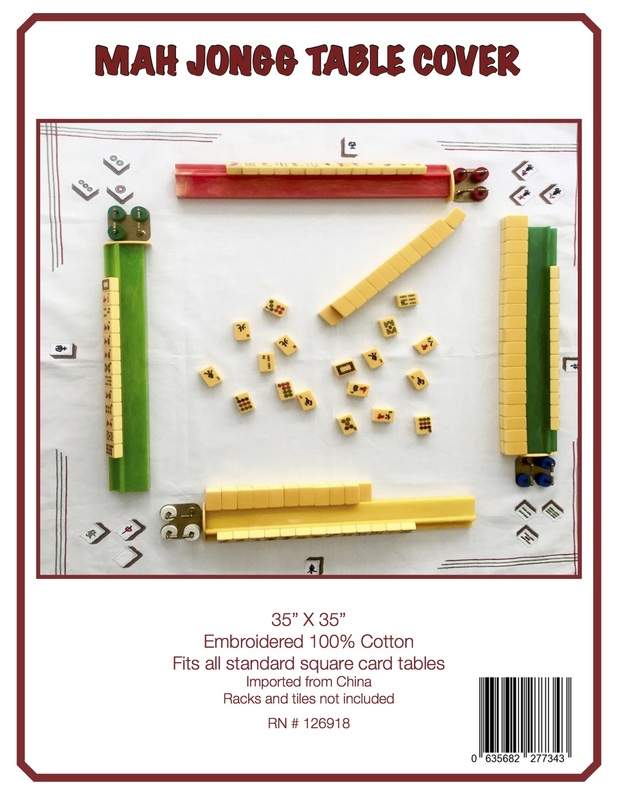 This entry was posted in Mah Jongg and Me and tagged Bonnie Wise, Bryan Glazer Family JCC, Dragons on the Green Mah Jongg Tournaments, Judy Serrapica, mah jong, mah jongg, Tampa on October 7, 2016 by Mah Jongg and Me. 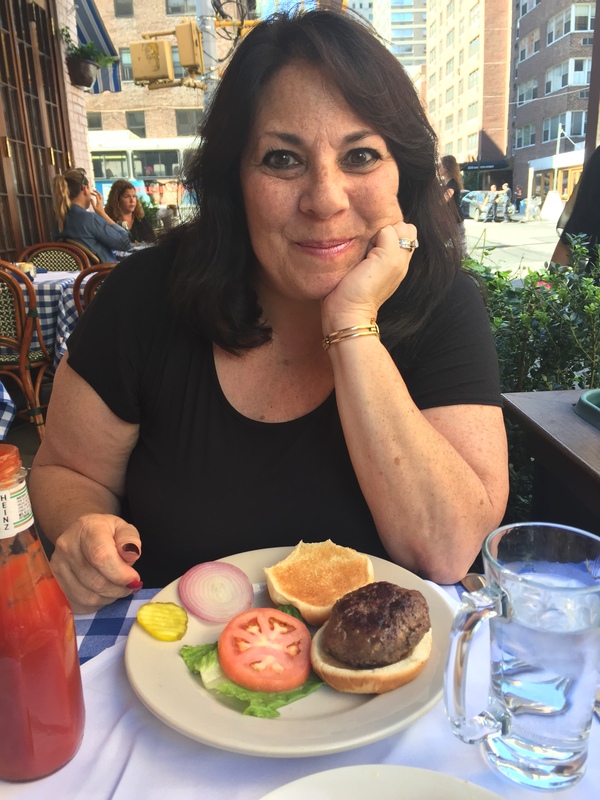 Yesterday was a special day – Judy S arrived at LaGuardia around 10am and headed right over to chez moi. From the moment she walked in until she left, we never stopped talking! Although we only met in person for the first time in July at the Destination Mah Jongg Tournament, it is as if we have been friends forever. Judy is such a thoughtful and giving person – she walked in loaded with fabulous gifts for me. 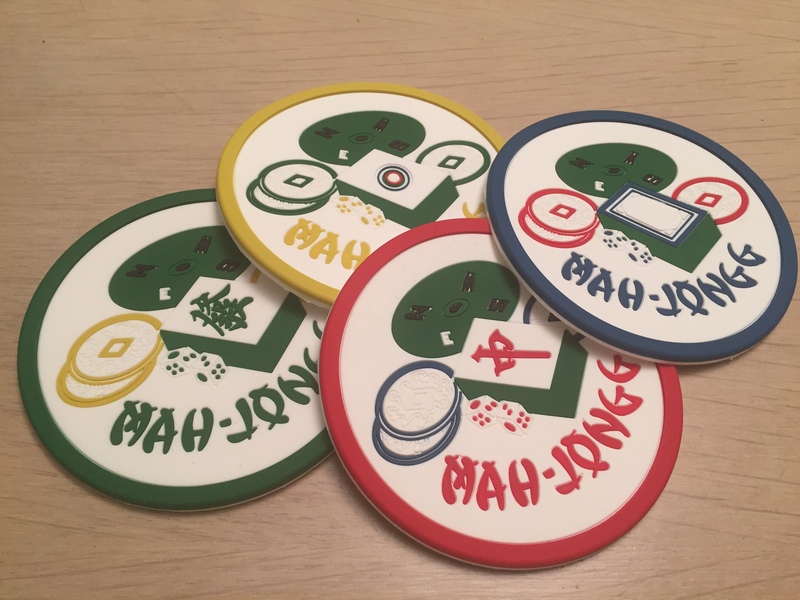 And I love them all – a magnetic clip for my refrigerator… Mah Jongg coasters – I LOVE these and I know they will get a lot of use! 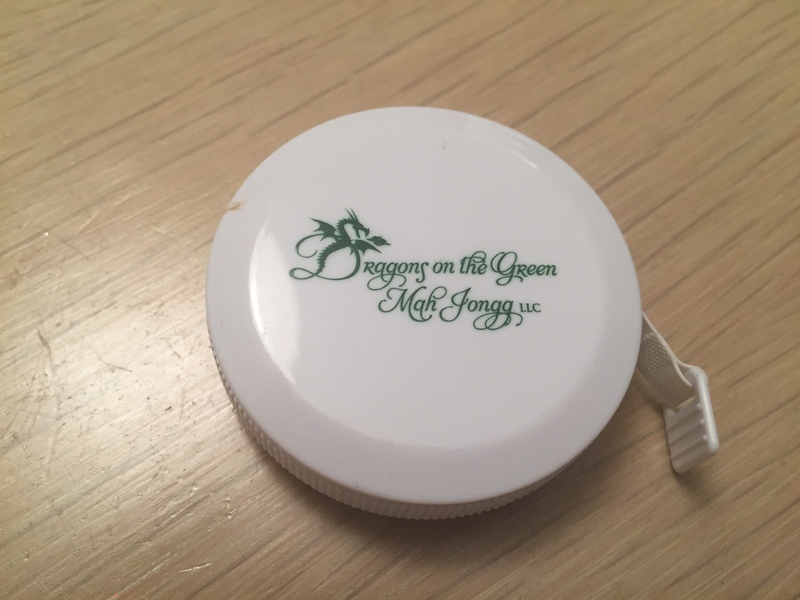 A purse-sized measuring tape – perfect for using when you are out and about and need to measure tiles or tables or whatever! 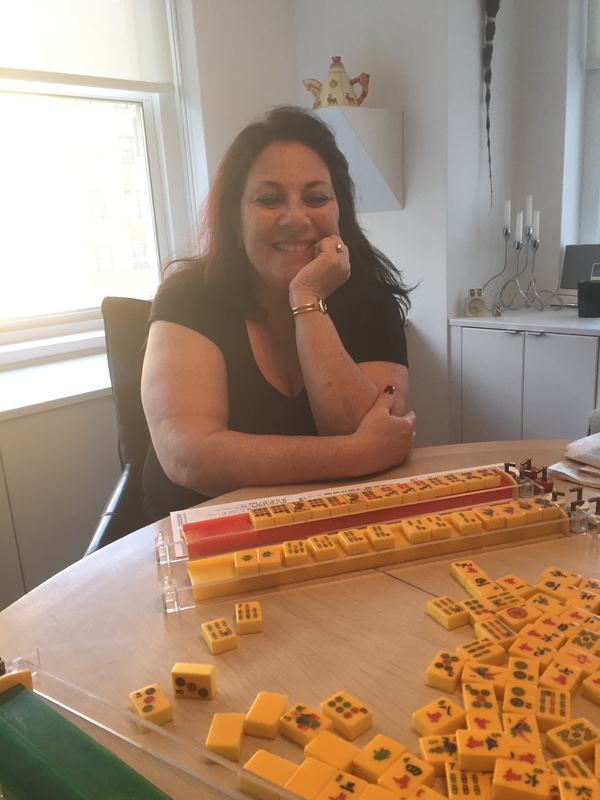 And, in case you haven’t figured it out, Judy is one of the two CEOs of Dragons on the Green Mah Jongg (Bonnie Wise is her partner in the business) – the company that gives all of those wonderful tournaments in the greater Tampa area. 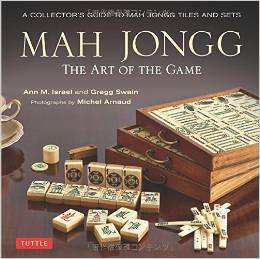 BTW, if you live around Tampa, Judy and Bonnie are also great Mah Jongg teachers. Send me a message if you are interested in taking lessons from them and I will send you their contact information. 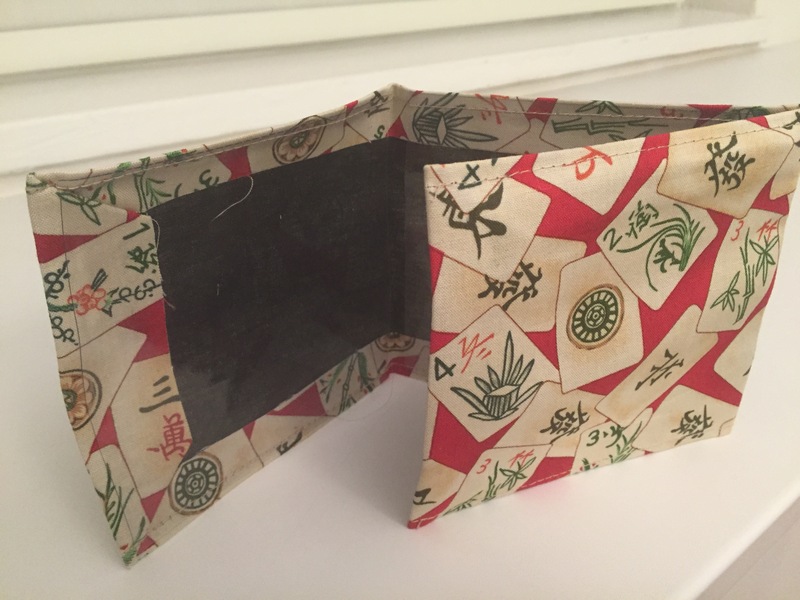 And a Mah Jongg fabric case to hold my NMJL card – what great gifts!!! I can’t wait until everyone sees my card in this case! After talking away for a couple of hours, we decided it was time for lunch and headed over to the local neighborhood hangout, The Beach Cafe, for a great hamburger. Afterward we headed back to my apartment for hours and hours of Siamese Mah Jongg. All in all, the perfect day! BTW, I must admit that Judy beat the pants off of me today – she is such a great MJ player! This entry was posted in Mah Jongg and Me and tagged Beach Cafe, Bonnie Wise, Destination Mah Jongg, Dragons on the Green Mah Jongg, Judy Serrapica, LaGuardia, mah jongg, mahjong, National Mah Jongg League, nmjl, Siamese, Tampa on September 23, 2016 by Mah Jongg and Me. Congratulations for a job well done and a website that we all will enjoy! This entry was posted in Mah Jongg and Me and tagged Bellmore, Destination Mah Jongg, Florida, mah jong, mah jongg, Mah Jongg world Championship, mahjong, new york, Tampa, Westgate Las Vegas Resort & Casino on September 21, 2015 by Mah Jongg and Me.